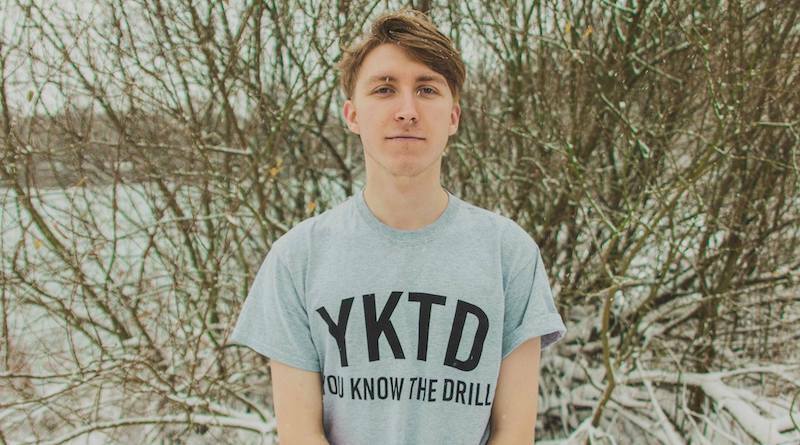 The young artist has had a multitude of highlight gigs this year including: Slam Dunk Festival, jamming in the rain at FatLip Fest, supporting British rock band As It Is and also a sold out show playing his EP ‘I Feel At Home With You’ in full. Reflecting on his own past experiences, Luke’s music strikes such a chord with those who have previously dealt with love, heartbreak, death and mental health struggles. Through this, he captures the ups and downs of being in your early 20’s in modern society as well as shining a light on the not-so-glamourous side to touring and recording songs. Fancy a heart-felt evening of alternative and indie tunes? Tickets for the Sunday 9th December show can be found here.